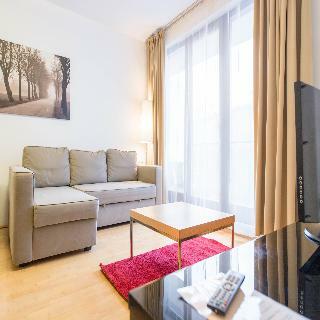 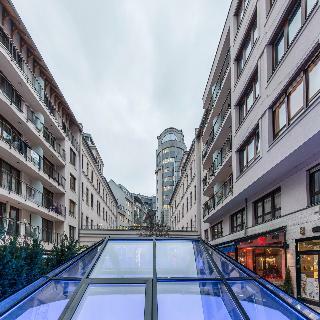 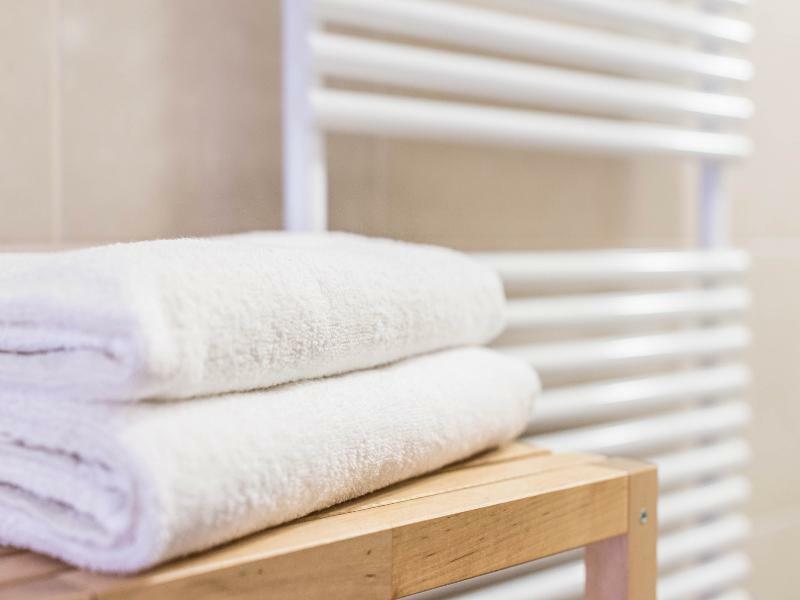 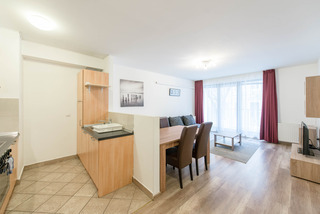 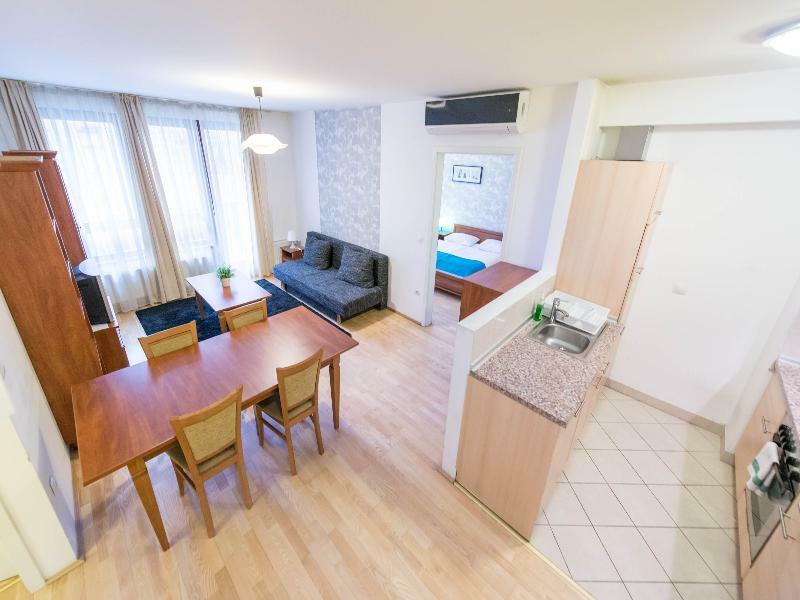 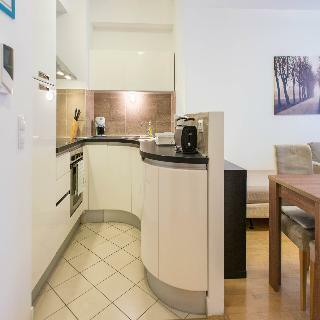 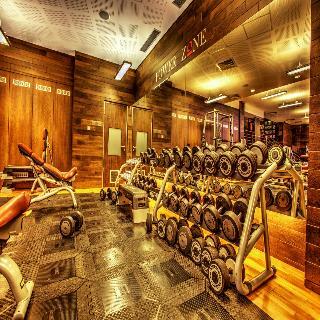 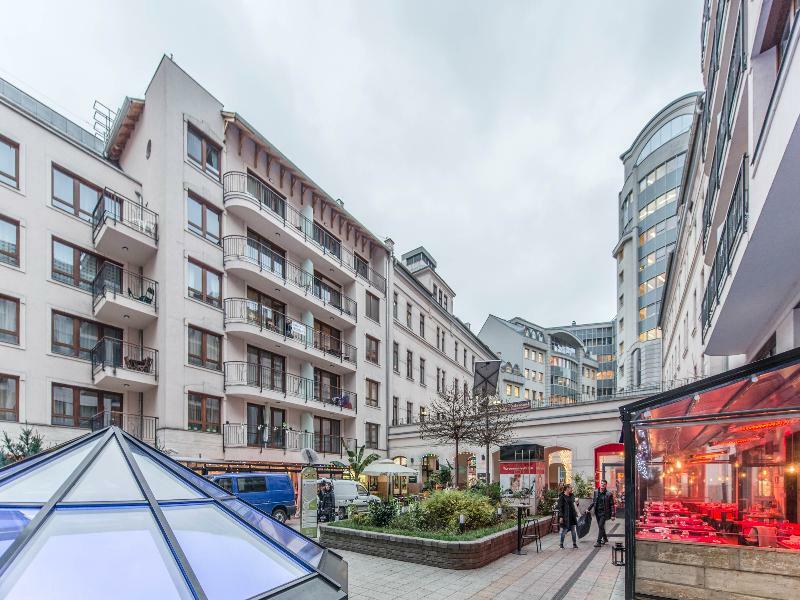 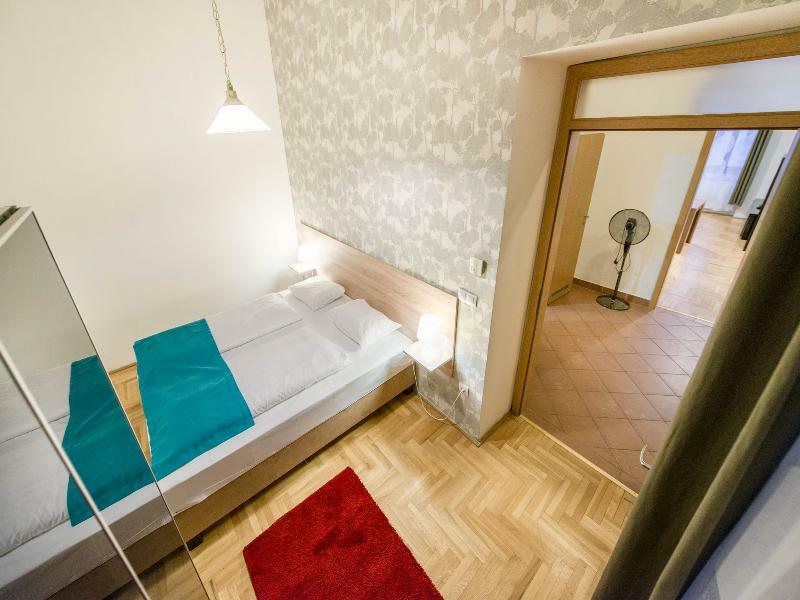 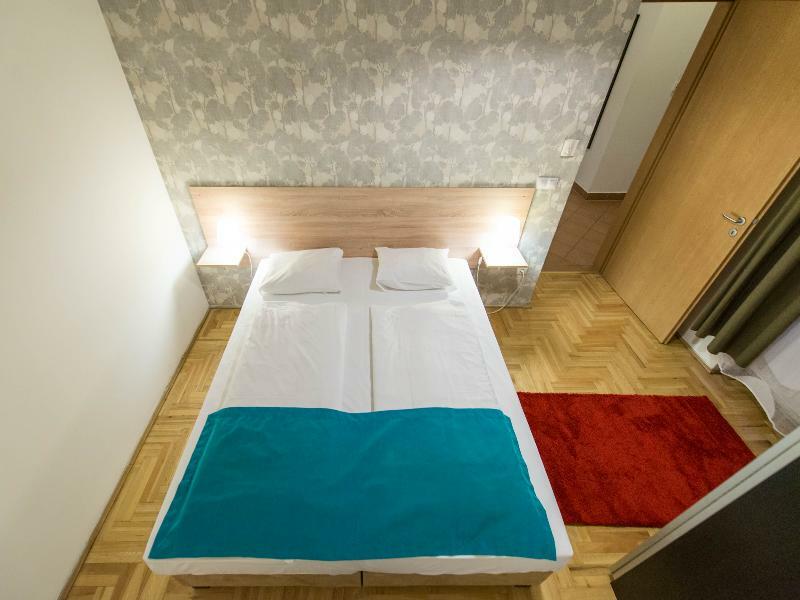 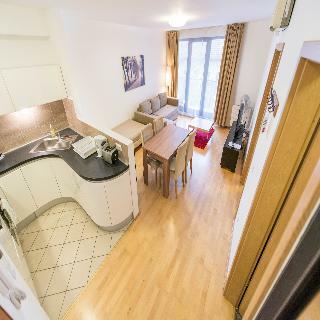 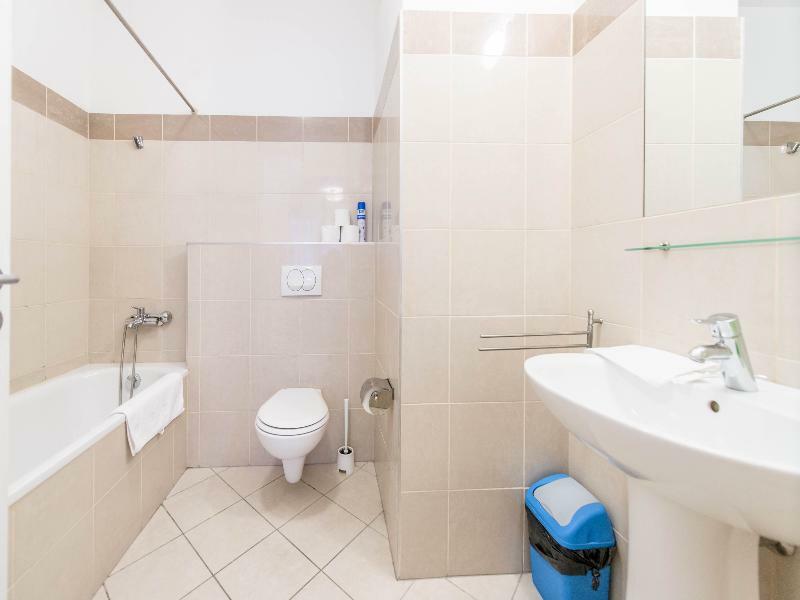 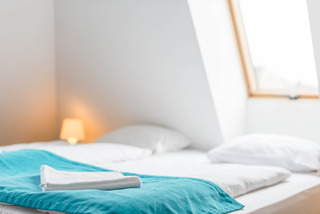 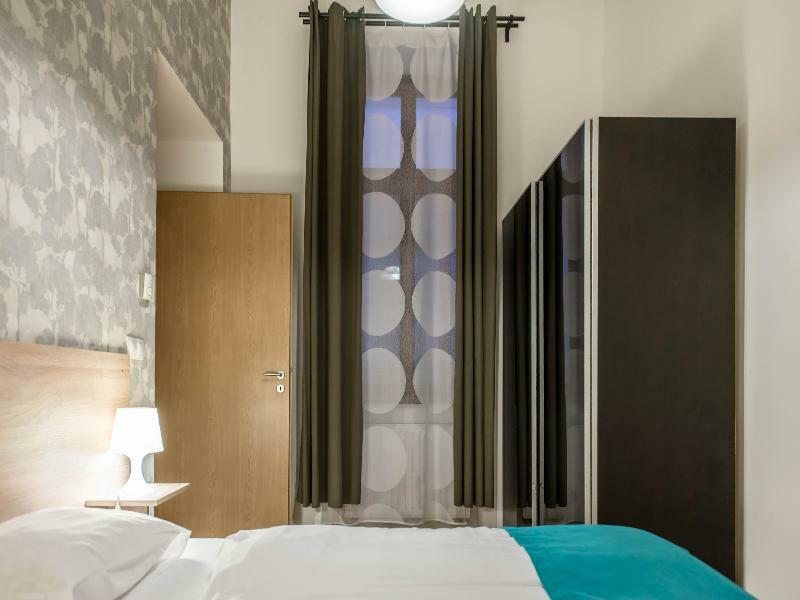 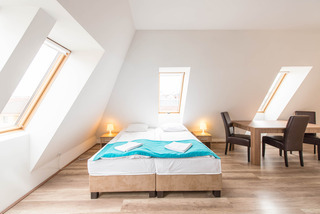 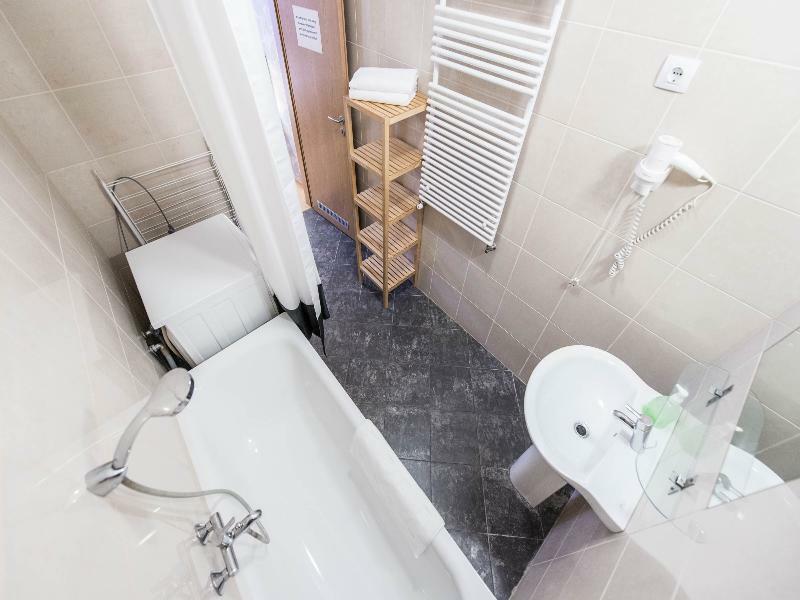 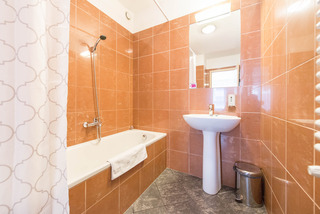 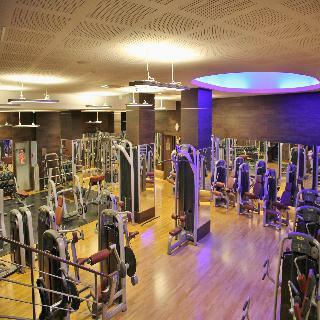 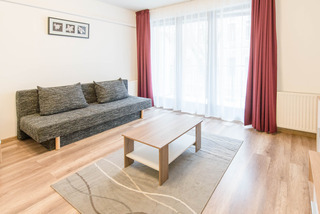 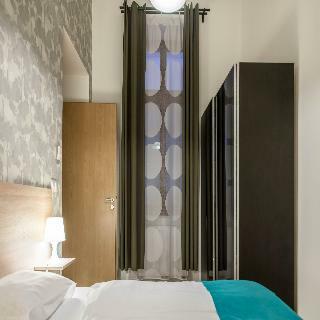 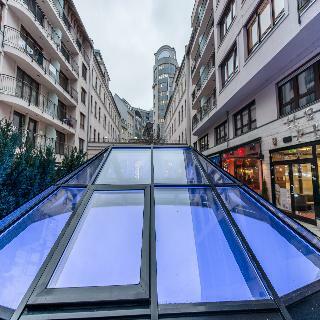 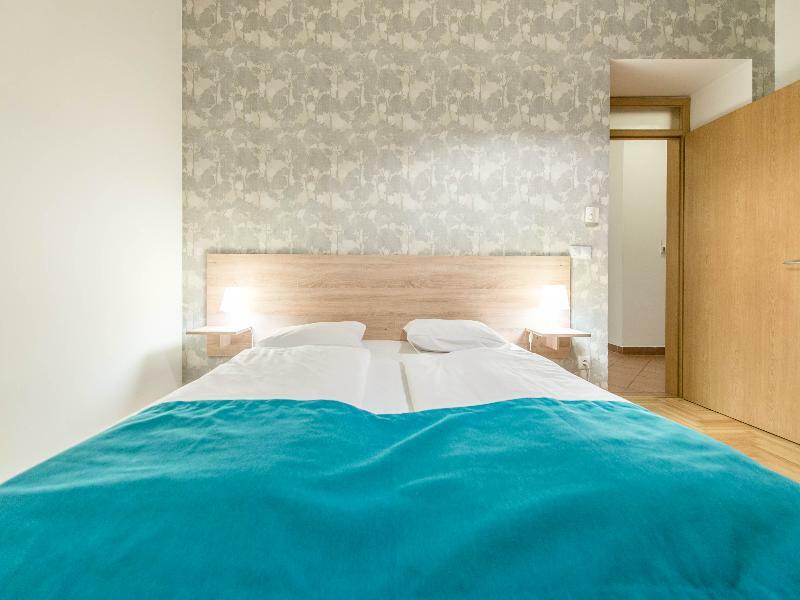 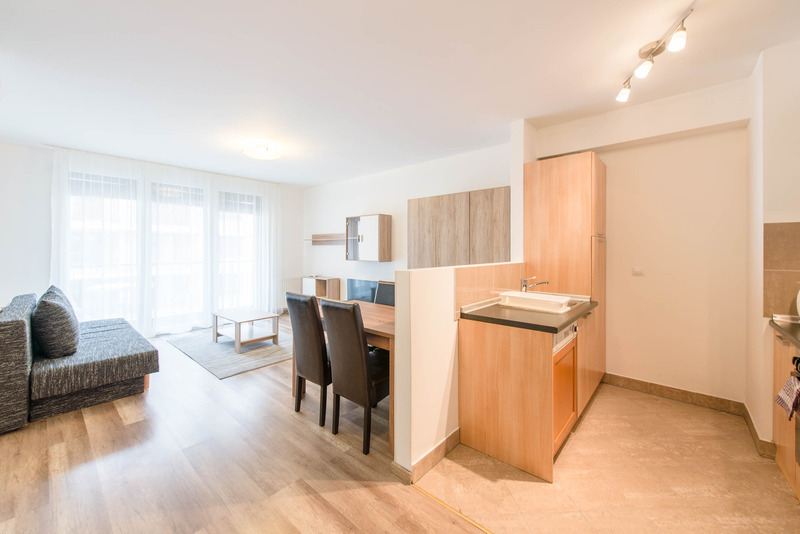 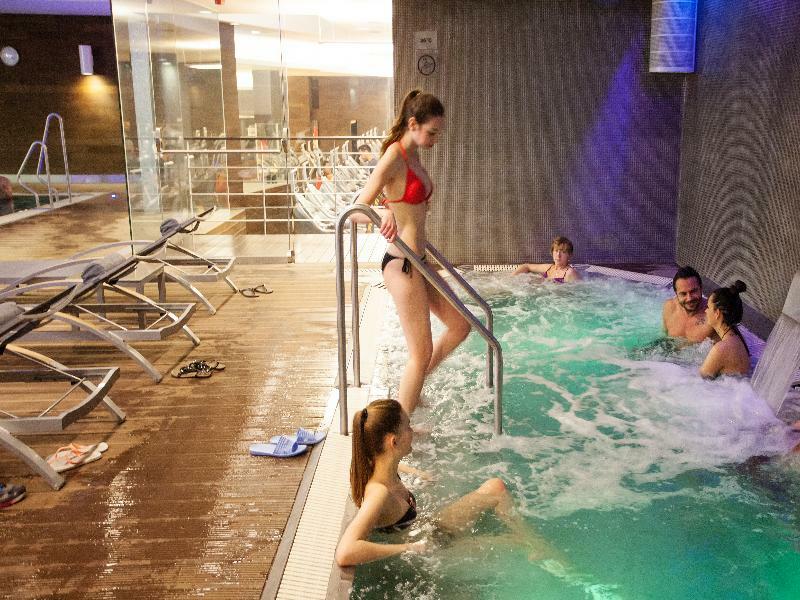 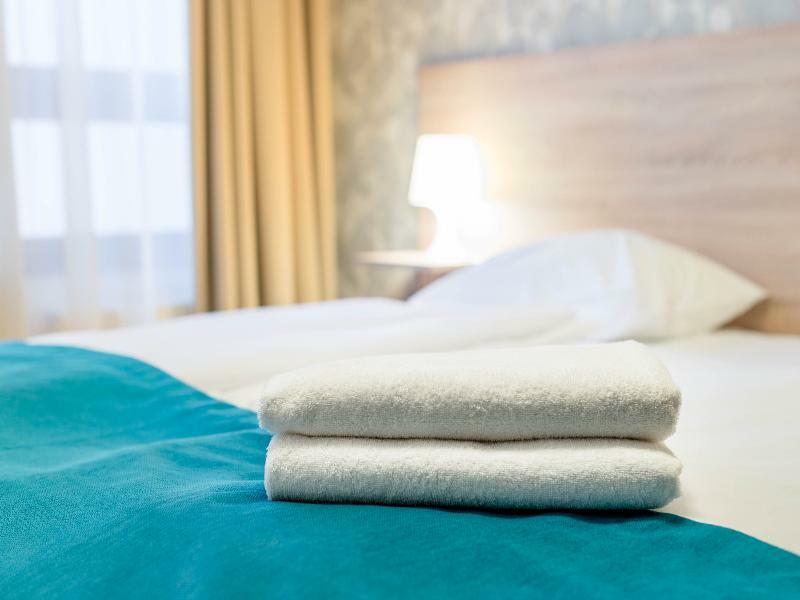 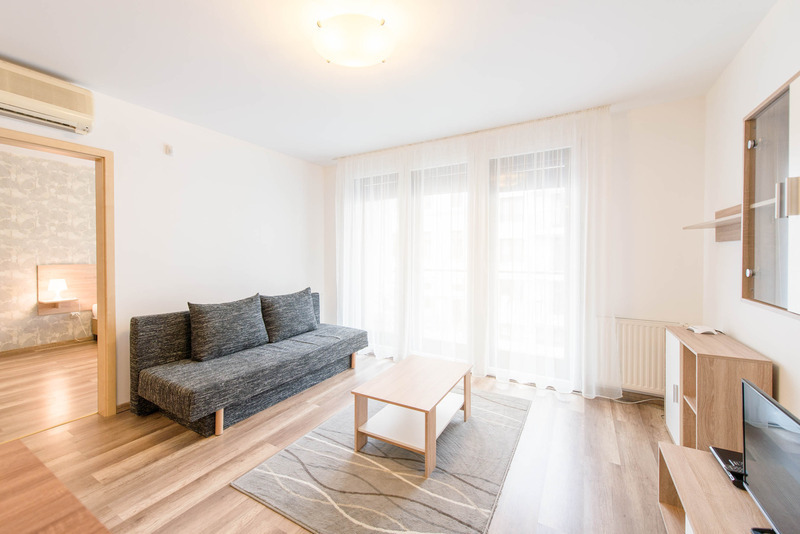 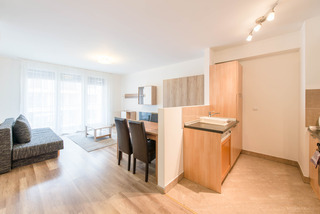 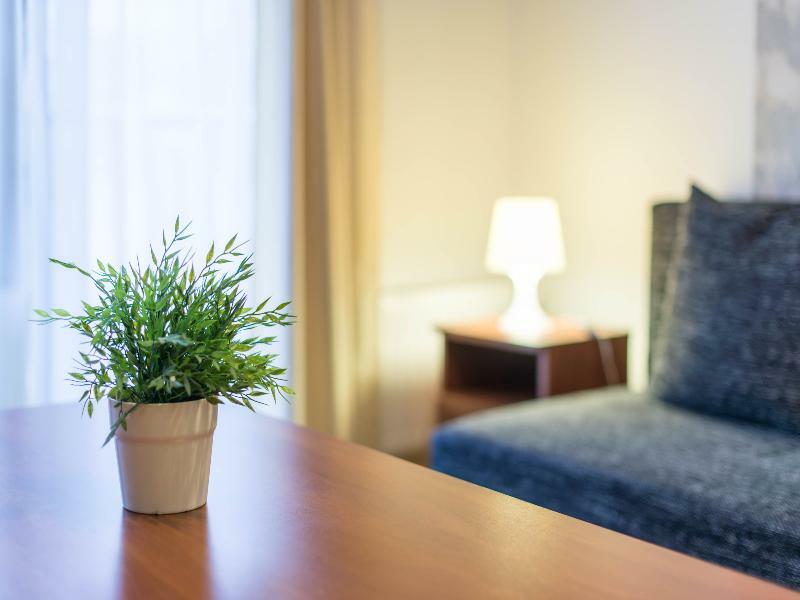 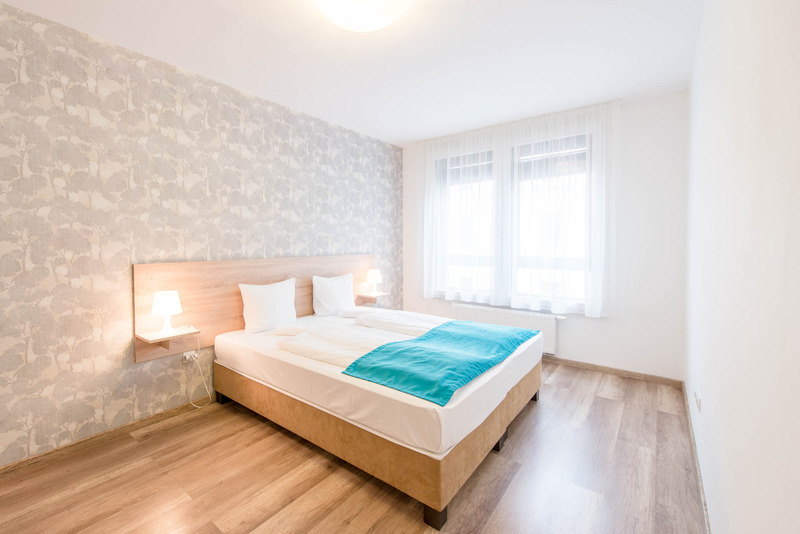 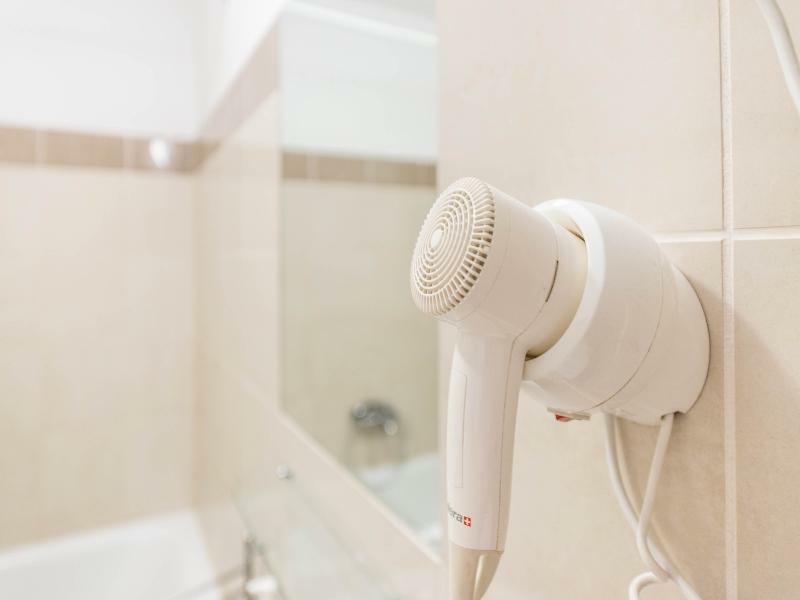 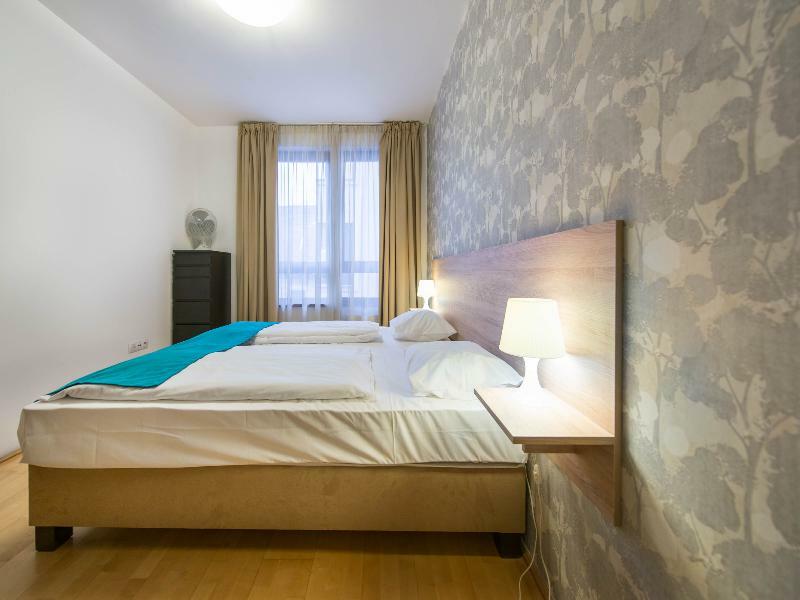 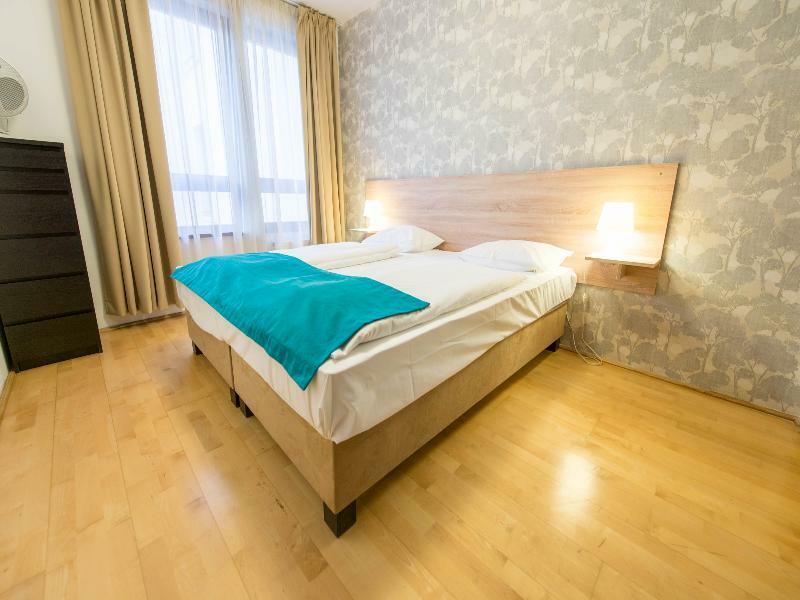 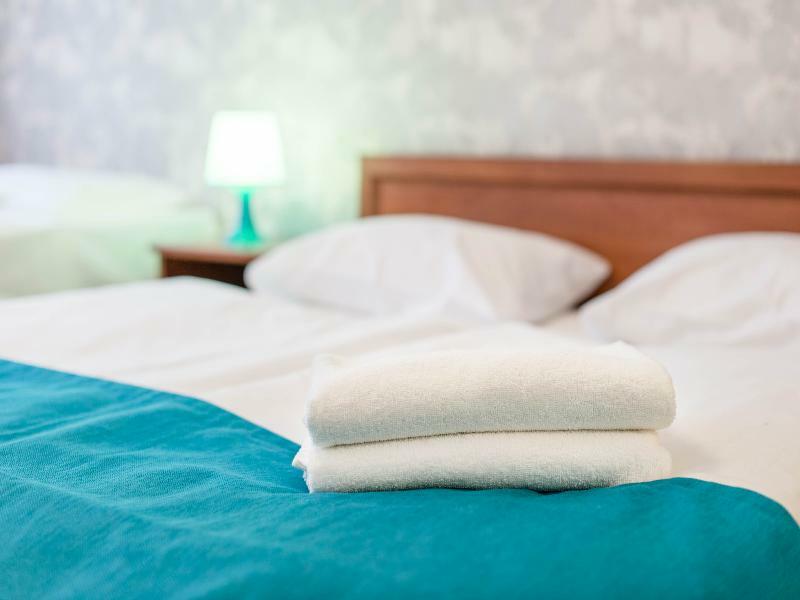 The aparthotel is situated only a few minutes' walk from the central Deák Ferenc tér, which is the main connection point for the city's public transport network and the intersection of the 3 lines of the metro. 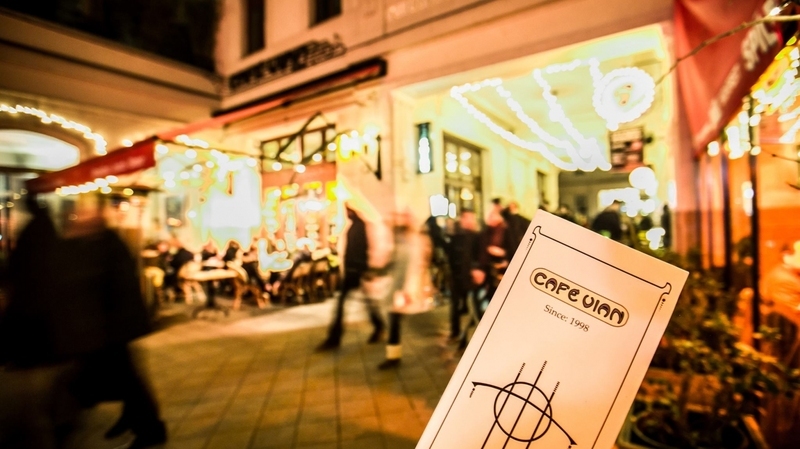 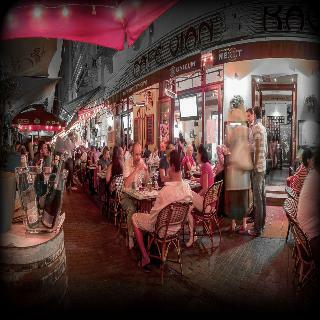 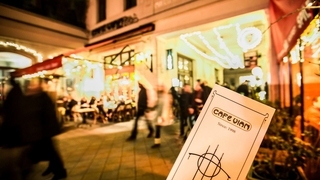 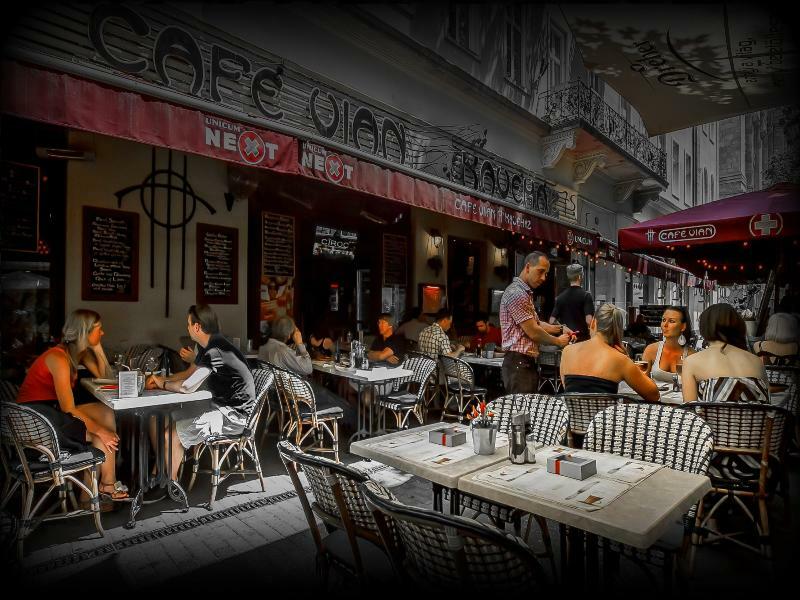 Visitors will find many restaurants, bar, shops and galleries around the residence, as well as the famous ruin pubs, which are a must for any first-time visitor of Budapest. It is also within close proximity to sites like the Grand Synagoge, Opera House, the Basilica and the pedestrian streets. 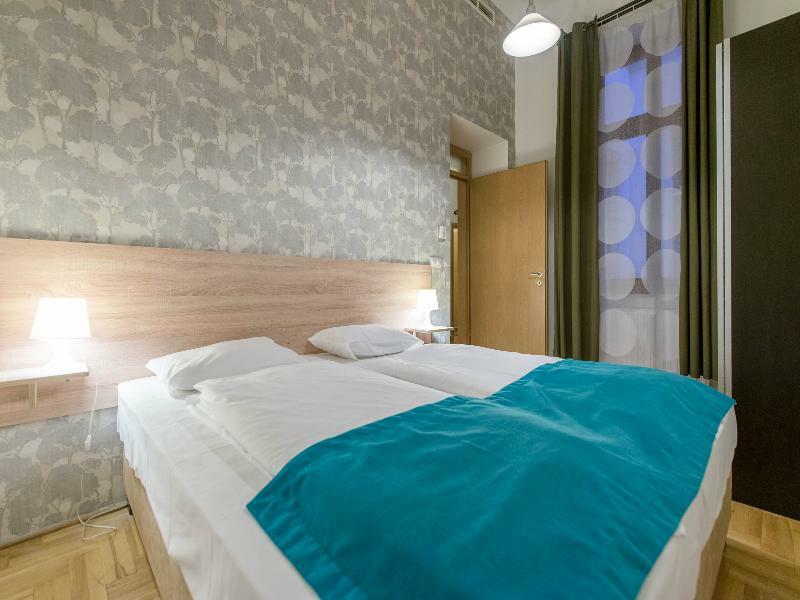 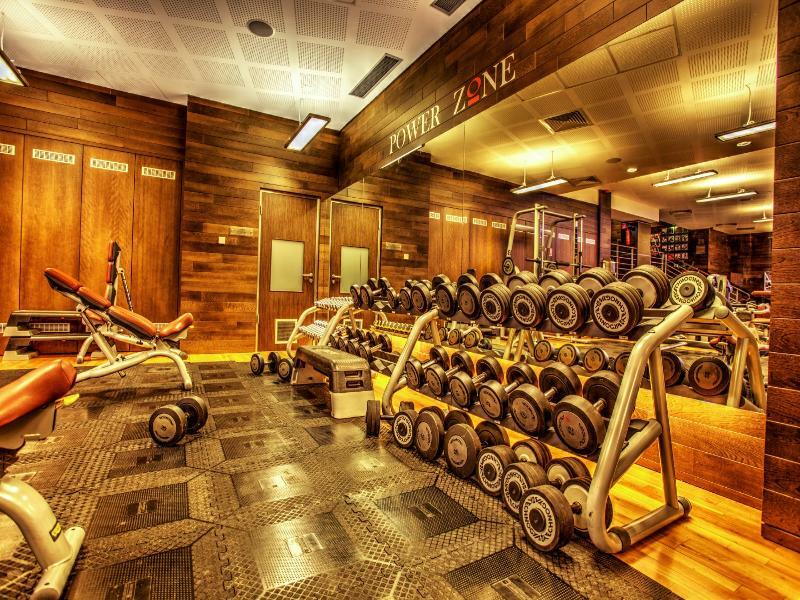 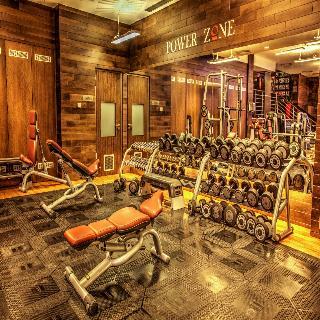 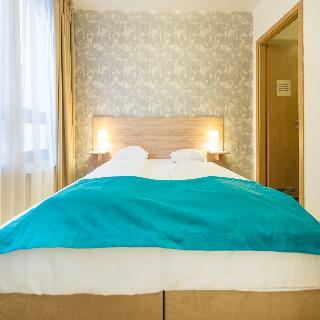 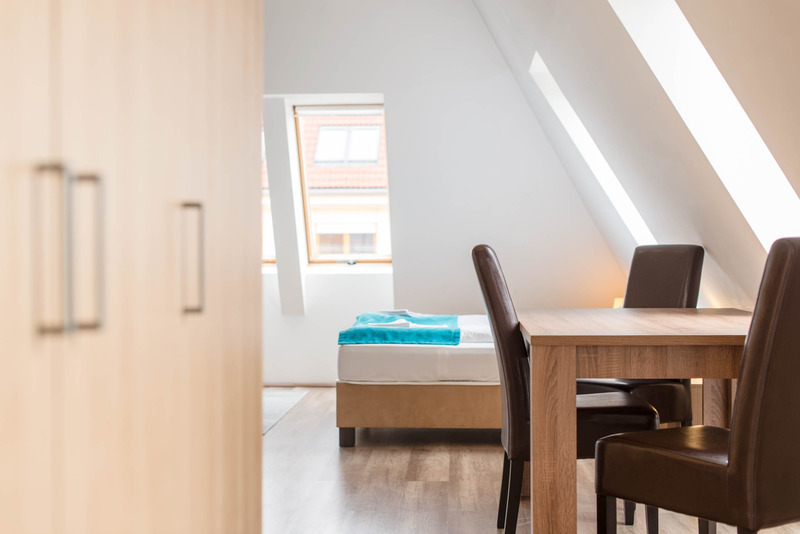 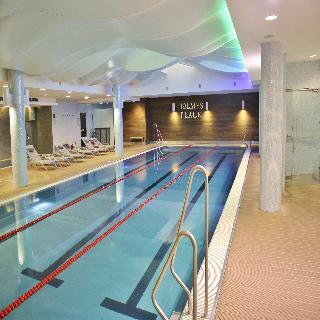 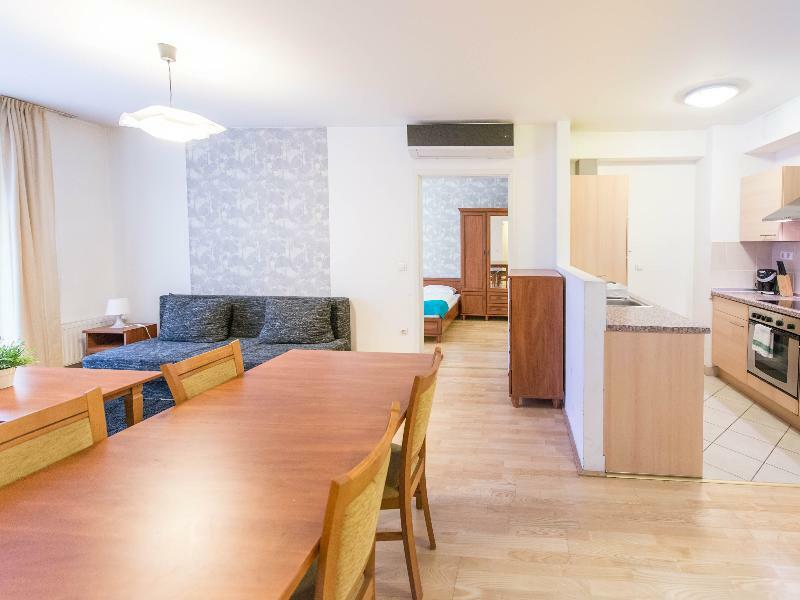 Housed in a newly built central building in the old Jewish district, the venue offers modern studios and apartments that will be ideal for either a long or a short term stay. 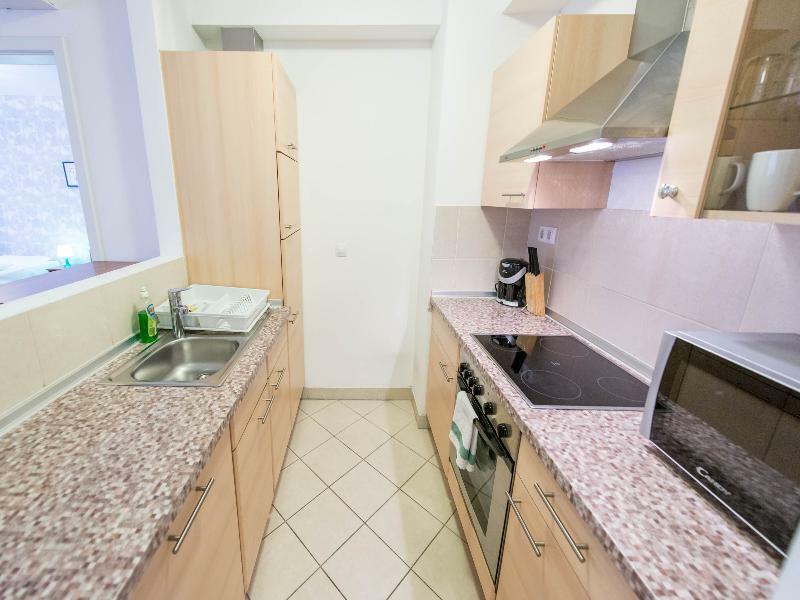 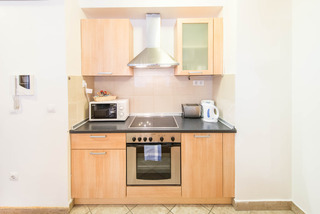 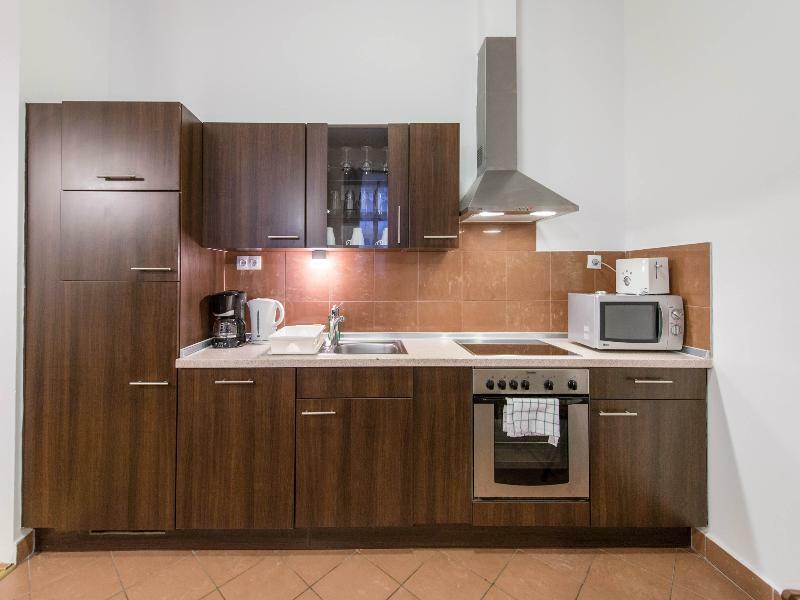 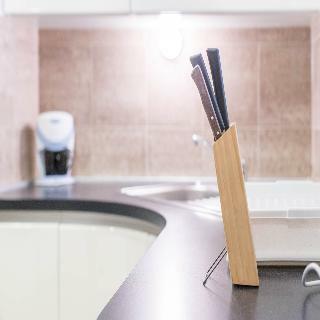 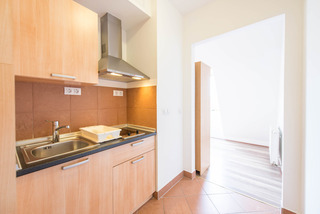 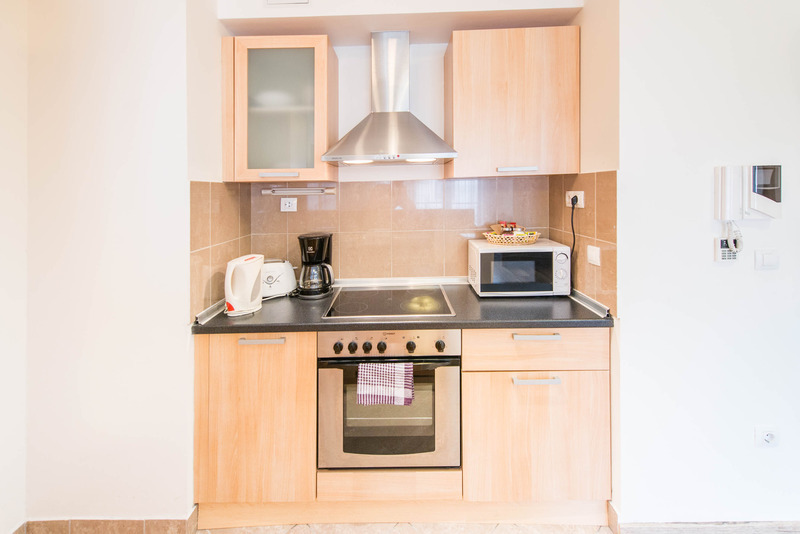 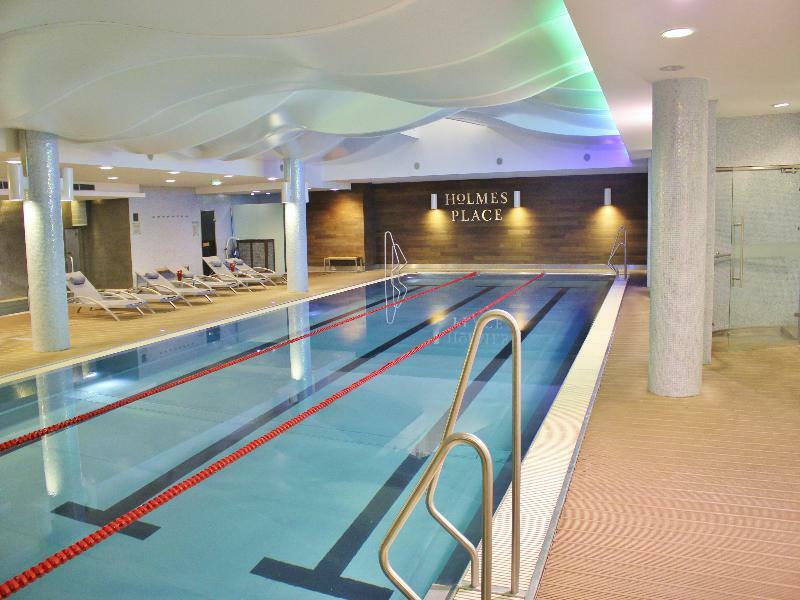 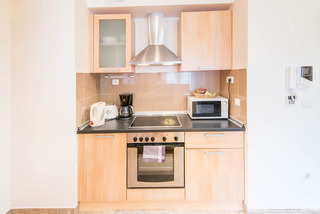 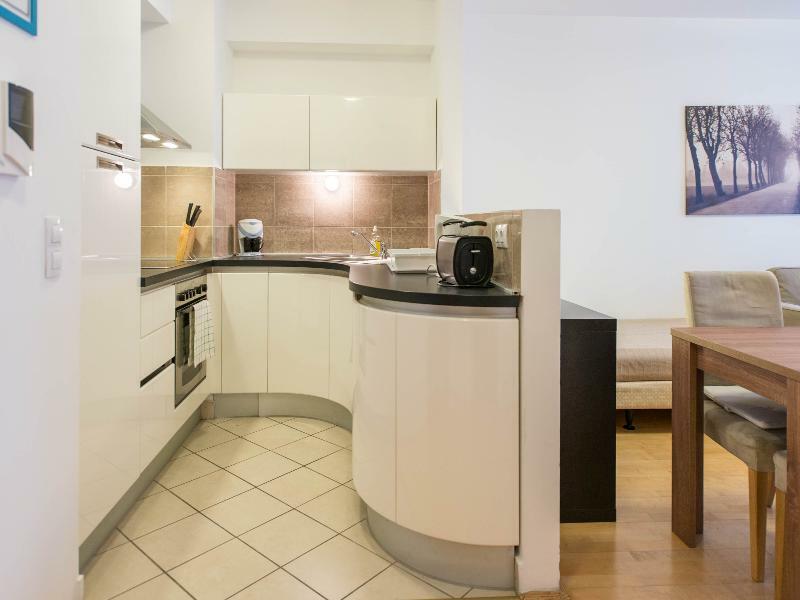 They offer kitchenettes where guests can prepare meals.SPA access in the building 7 EUR/person daily (children are only allowed in the spa within children hours)From male groups 40 EUR/pers. deposit is required!